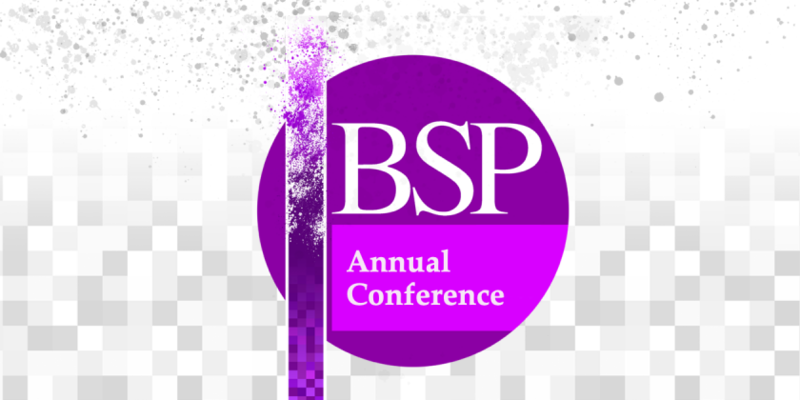 The British Society for Phenomenology invites submissions for their annual conference, which will be hosted in Manchester from 2 September. Keynotes: Havi Carel, Felix O’Murchadha, Darian Meacham. The British Society for Phenomenology invites submissions for their annual conference, which will be hosted in Manchester from the evening of Friday September 2nd until Sunday September 4th. We are looking for submissions on a broad range of topics including, but not limited to, classic phenomenology, neurophenomenology, phenomenology and technology, phenomenology and the medical humanities, ethics and phenomenology, phenomenology and mental health, phenomenology of education, corporate phenomenology, phenomenology and the life sciences, ethics and phenomenology, feminist phenomenology, phenomenology and political governance. In addition, we welcome papers examining the continuing legacy of traditional phenomenological thinkers including but not limited to Husserl, Heidegger, Jaspers, Scheler, Sartre, De Beauvoir and Merleau-Ponty. There will be a limited number of papers accepted of reflecting the Society’s desire to attract the most cutting edge work in phenomenology. We do aim to create a convivial environment for public and audience engagement with phenomenology, so papers and abstracts should be composed with accessibility in mind. We also wish to have a student panel, and welcome submissions from postgraduate researchers. Please submit an abstract of no more than 300 words to [email protected] by May 31st 2016. Abstracts will be circulated to members of the BSP’s Executive for review. Each accepted paper will be for 20 minutes with 10 minutes questions separated into panel sessions. Further inquiries can be directed to Dr Patrick O’Connor, Nottingham Trent University.